Compare to March 21, 2016. 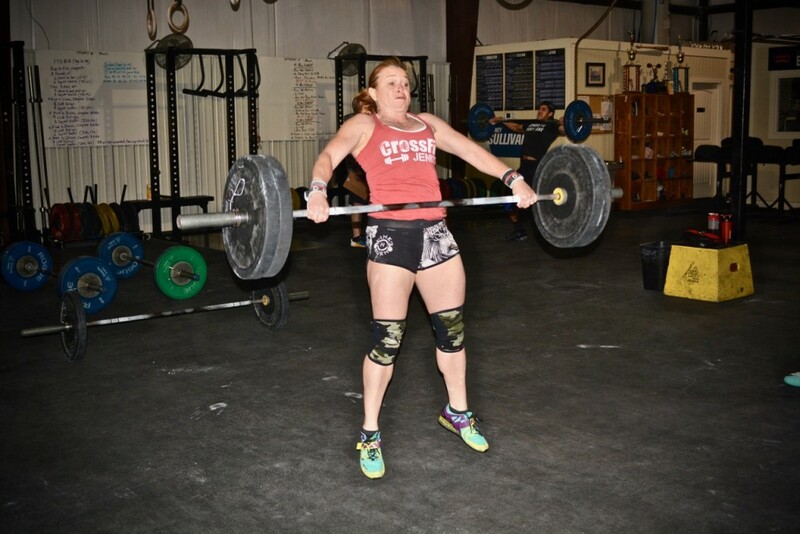 We are so fortunate to have so many strong female athletes and coaches here at CFJ! Beautiful pic, Shan!! Feels SO GOOD to be using the shoulder again! Great work, 9:30! Look it’s my CFJ Sister as the CFJ Model. Looking Great Sis Shannon! Had to split up the last set of 10 G20 in 7 and 3; everything else unbroken. Great work all you sub 8ers. Wod as rxd with push ups from knees. Wod rx’d but slow. 13ish.